汤姆·希德勒斯顿 Tom--Clean Shaven 或者 with Beard. What look do 你 like? I love Tom no matter what but for some reason with the beard it makes him look sexier and dangerous. 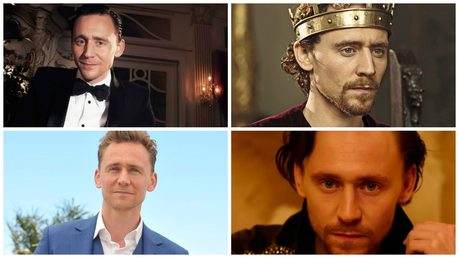 The beard worked so well in The Hollow Crown with Tom as Henry V.